The Pier has been a community landmark since 1888. 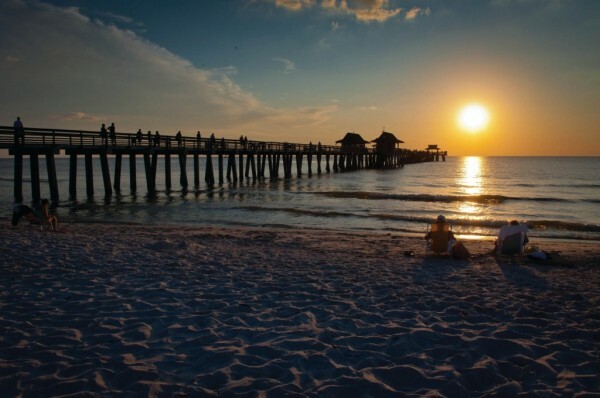 The beach and the Pier extending 1,000 feet into the Gulf of Mexico is a hub for activity and gathering to watch sunsets. Residents and visitors can fish from the Pier 24 hours a day. Frozen shrimp bait is available, and there is no license required. Concessions and restrooms round out the Naples Pier amenities. 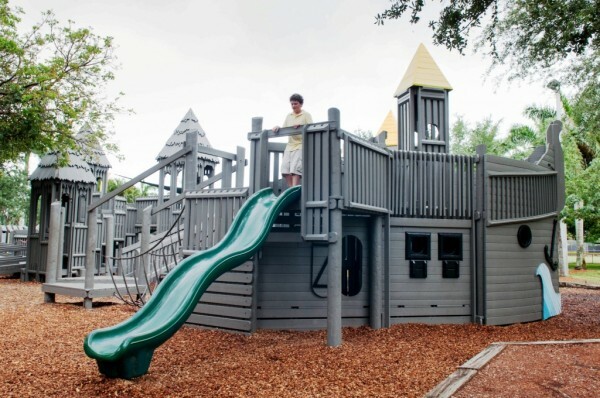 This downtown Naples, Florida park features grassy play areas and a community-built playground, covered pavilion, picnic area and restrooms covering the basics for family fun. It also features a premier public tennis facility with coin-lit courts for evening play. 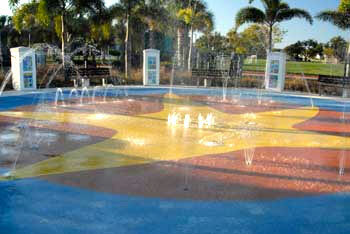 Naples area residents named the Cambier Park Bandshell the “Best Place for Live Music “and” Best Free Fun. Check Must Do’s online events calendar for Cambier Park musical performances and events. 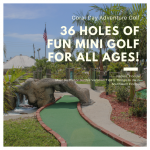 This Marco Island park features covered basketball courts, shuffleboard and bocce ball, an indoor game room with ping pong and an X-box, plus the Kids Cove playground. The Park’s 10-acre lake is surrounded by a walking trail. Those traveling with a pet should make a stop at Canine Cove Dog Park, and the little ones will love the splash fountain at Spray Park. September to May “Movies in the Park” are shown and is fun for the whole family. All movies start 15 minutes after sunset and are free to the public. 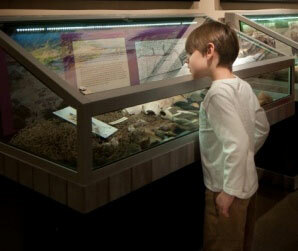 Collier County museums are open year-round and offer free admission (they do appreciate donations though). 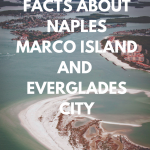 More than 10,000 years of Naples and Marco Island history comes alive through exhibits and programs at the areas five museums. 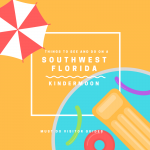 Learn about mastodons, saber-toothed cats, Calusa Indians and pioneers who called Southwest Florida home. 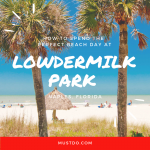 Check Must Do’s online events calendar for Cambier Park musical performances and Mackle Community Park events. 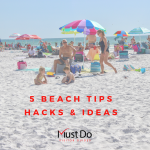 Here are more great ideas of activities and fun things to do with kids on Marco Island. 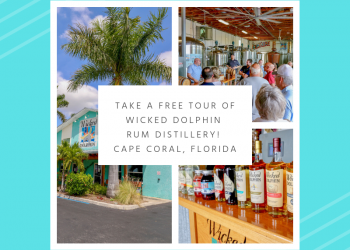 Naples Pier, Cambier Park playground and Naples Depot Museum photos courtesy Debi Pittman Wilkey. Nita Ettinger is Co-publisher for Siesta Publications Inc. and the Editor in Chief for Must Do Visitor Guides. 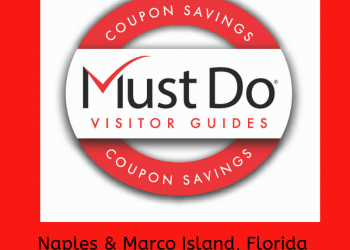 Must Do Visitor Guides provides Southwest Florida visitor information through printed magazines and the website MustDo.com. 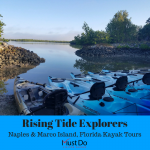 Must Do magazines are published bi-annually and are available at no cost in Sarasota, Lee, and Collier County Chamber of Commerce, visitor information centers, select Southwest Florida hotels, and wherever free publications can be found.